$40,000 per acre for this unique one of a kind property in Boone County. Contact us prior to walking or for more information or for tour in RTV. Property located at bend in gravel road – take 125 S to west off 900 E. drive to bend in road (850E) to 2nd bend (100 S). The One acre access lane “T’s” into gravel road at this second bend in road on east side of 850—right at the bend. One acre narrow lane follows fence line on your north side to gate. 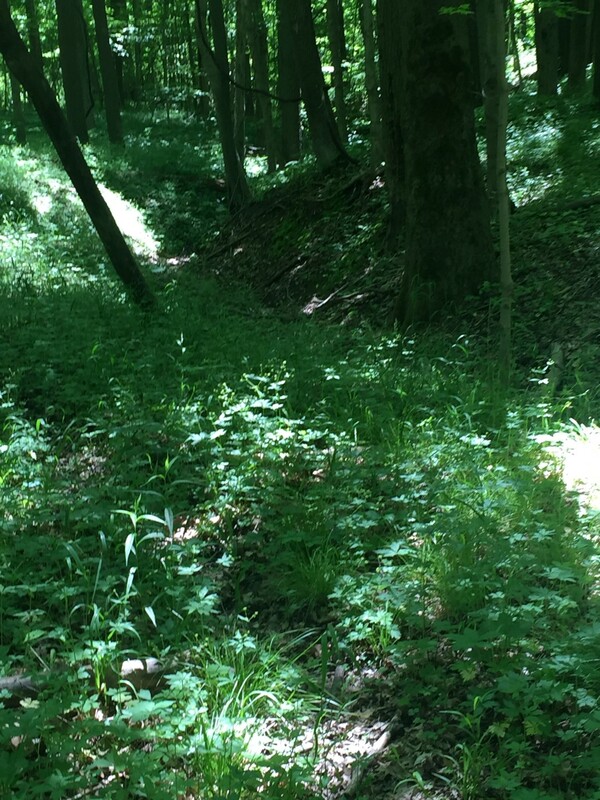 Enter property and walk toward north and east you will see the woods and ravines. 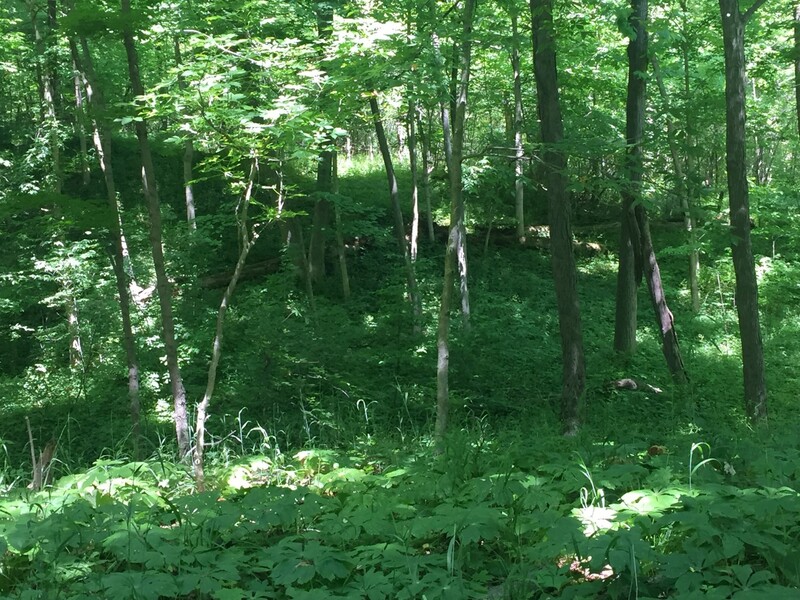 Property overlooks and is adjacent to 70 acres in DNR. High power lines run the west side of property with a permanent easement, but this is a protection since the easement states the land must be ag land under it. It is not visible from home building sites. Seller will NOT sell a portion, only total site. You are welcome to WALK back with boots on!